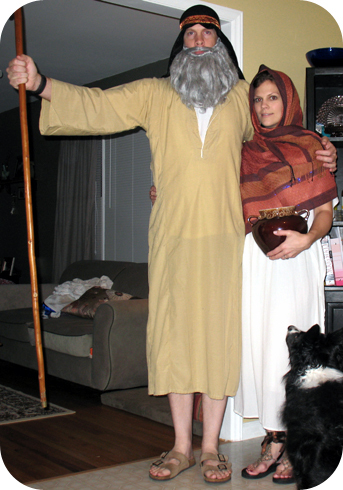 Jerry and I went to a costume party a couple weekends ago and it was a rousing good time! I even attempted a martha stewart moment with some boolicious cupcake petit fours! We didn’t win any prizes, but we had a great time with friends. Thanks friends!